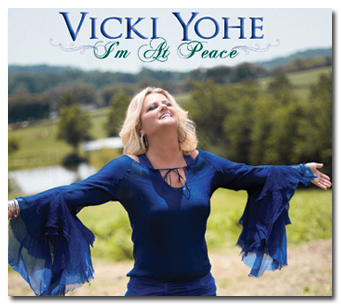 One of the newest and vibrant talents in Gospel Music has a lot to celebrate. 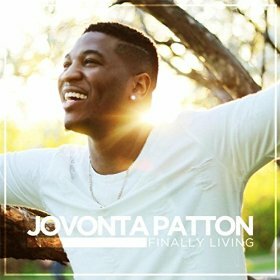 Independent Artist Jovonta Patton new album, “Finally Living”, debut at #1 on the Billboard Gospel Charts. This is significant for Patton as he released this album independently without a major label or distribution. Patton is no stranger to the industry as he and his dynamic group, “Deliverance For Youth” (DFY) have been making strides in the industry. Their energetic vibe and vocal power have captured the attention of many top names and figures in Gospel Music. 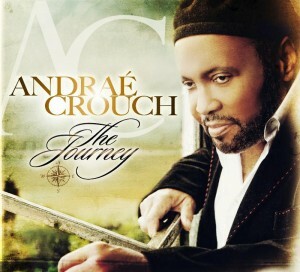 His Billboard accomplishment proves how the power of Gospel music stands true even in turbulent times. Patton says, “It feels great and its the exact reason why the gospel was formed to encourage and strengthen us in times of weakness. “Finally Living” is available on all digital media outlets. Great New Releases Today! 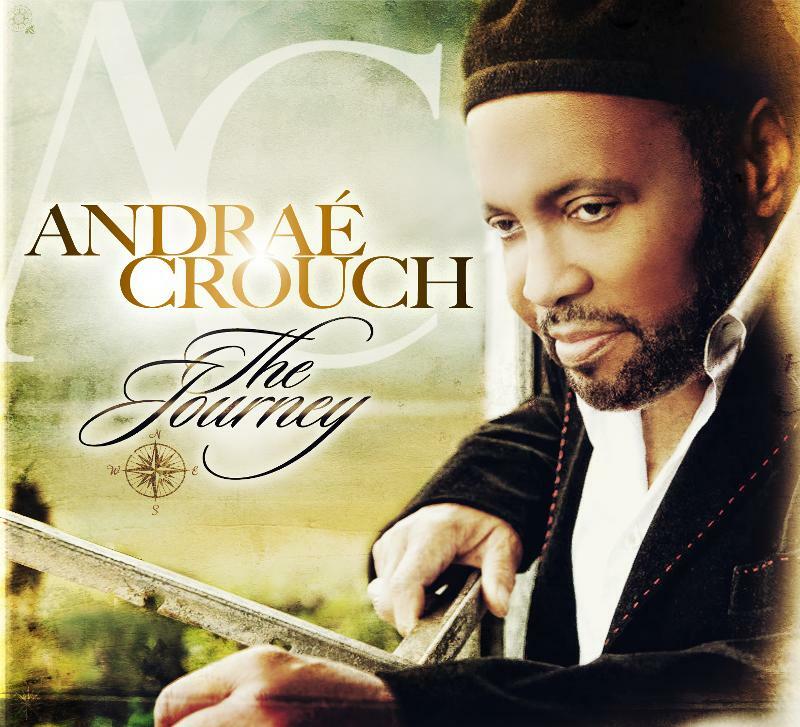 Jessica Reedy, Andrae Crouch, and Vicki Yohe! !